Side Plate Weight (per plate): 6×6 approximately 2lbs 9oz (base coat), 2lbs 11oz (full coat), 6×8 approximately 3lbs 6 oz (base coat), 3lbs 12oz (full coat). As with all of our AR550 Armor products, we only use the highest grade of AR550 to manufacture our armor! Remember, not all body armor is created equal! 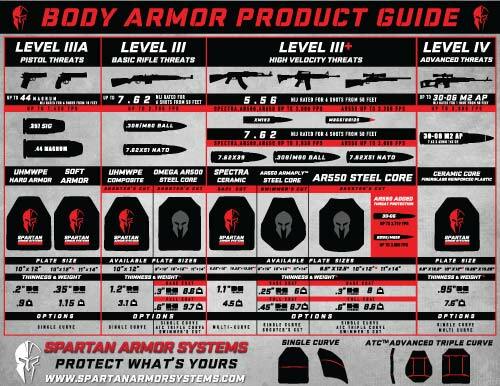 Read our “FAQ” to find out more about the AR550 Armor we use to construct our body armor!